What is green vein Borneo kratom? Borneo is one of the most influential yet mild strains. It has gained popularity in very short time. Borneo was never heard before region for the majority of Europeans and Americans. It is an island which mainly got attention through TV and media lately. Traditionally, it was cultivated on this island for long. The Borneo has further three subdivisions based on vein colours. These divisions are red, green and white Borneo strains. Red vein kratom leaves are characterized by soothing and pain killing properties. White Borneo kratom is less common option for relief from stress and anxiety. Green Vein Borneo kratom is the middle strain between red and white. It has the best properties from both red and white vein leaves. Where to buy green vein Borneo? 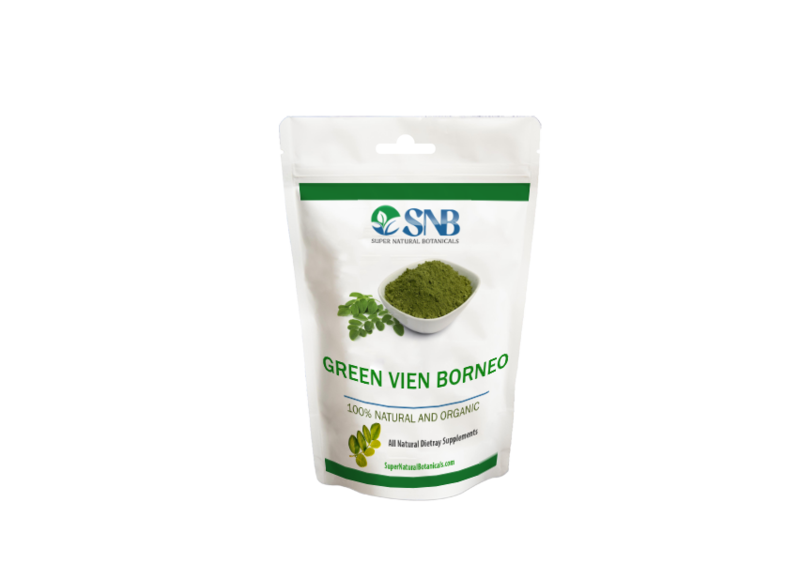 Green Vein Borneo is available online for purchase. For the premium quality and timely orders, always order through authentic kratom dealers such as supernaturalbotanicals.com. All the strains by the website are of high quality at affordable price.